So I did a post a month or so ago on liketoknow.it. What it is, how it works, why I personally use it and what I gain from it. Basically an all encompassing post of all things LiketoKnowit. Then it changed. The original post is still totally relevant in terms of why bloggers use it, how much money we make from it and also why I personally like to use it as a consumer so I would definitely encourage you to have a read if you’re always wondering what it means and why we use it! When it all changed. You might remember there being a surge of twitter rants following an announcement from Instagram about third party something stopping something . . I’m not in the least bit techy and have no idea what it all is but I do know that it’s stopping other sites from accessing your page which in turn will be great for the instagram population in terms of fake followers and robots. Hallelujah. It also meant that programs that rely on this access were suddenly rendered useless, bye bye social blade. Luckily LiketoKnow.it are pretty clued up when it comes to things like this and have had their own app for a while, enabling the screenshot function that works alone without the access of your instagram account. 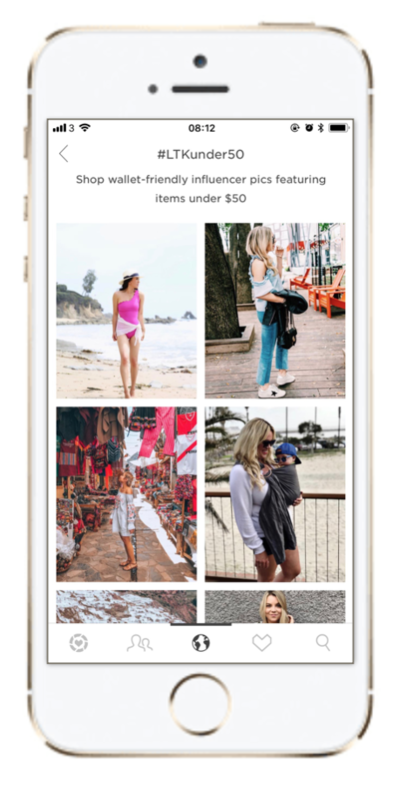 In fact, when an image has been enabled on the liketoknow.it app, you can screenshot it and get the details via your app whether that image is on instagram, pinterest, or even google images. How clever is that!? Once you download the app you will see your main “feed” which houses all of the images you’ve screenshot. Click on those images to reveal the products featured and simply click again on the product to be taken directly to the product page for purchase. It’s really that simple. Of course it’s a super clever app so there are so many more features. 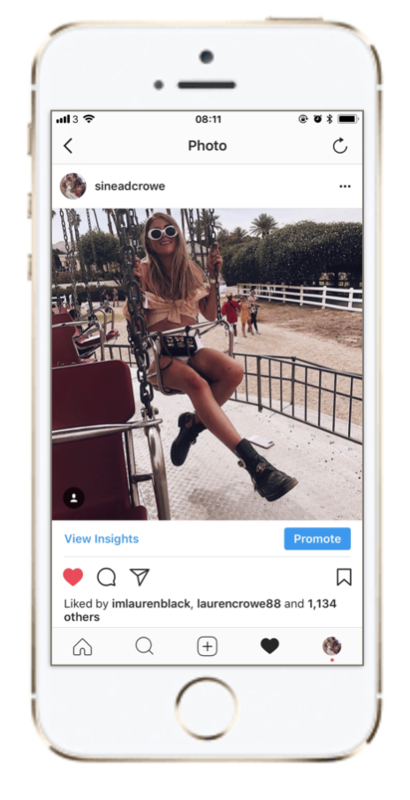 You can now follow your favourite influencers within the app so you don’t even have to go to instagram to browse their looks. You can follow and search hashtags like the #LTKunder50 for everything under £50 or #LTKSaleAlert for a bloggers favourite sale finds. 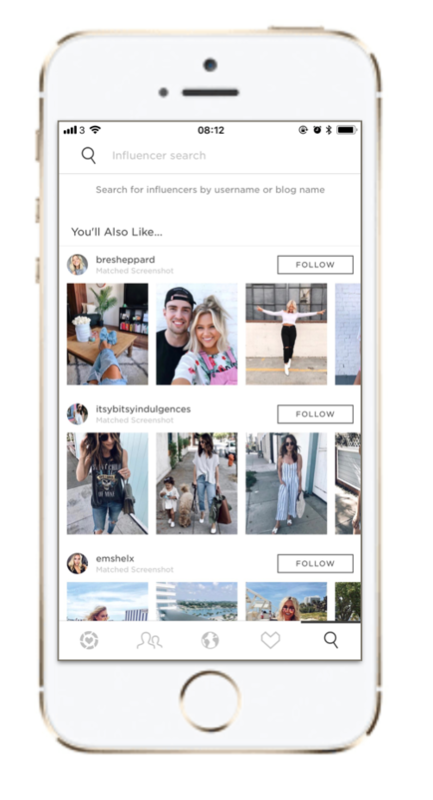 Then similar to when instagram once started, theres a suggested users page where you can find influencers similar to those you already follow. They also announced another exciting feature at RSTHECON, that you can now “like” and favourite certain looks and items and add them to your wishlist for later. A feature I’m sure I’ll be using A LOT! Two things that were mentioned at the conference that really hit home home at how incredible the app is and how important it’s going to be, it that not only is the pick up rate faster than that of twitter and instagram, but because the app has been monetised from day 1 as an affiliate network, there will never be an algorithm. So now shopping my instagram is quite possibly even simpler than it was before. 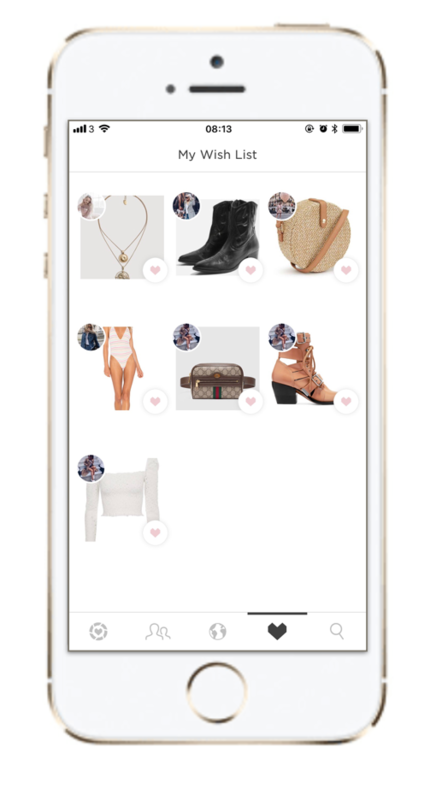 You simply screenshot instead of ‘liking” which is great because not only do you end up with an inbox full of outfits, you only get the details of the ones you want details from, not just the ones you like! Incase you’re still on convinced on the liketoknow.it app then I wanted to share a couple of other ways in which you can shop my looks on instagram. Firstly there is a link in the bio of my instagram page which will take you to a page with the below widget showing my latest posts, simple click on them to show the products and again, like the app, click on the products to be taken to the pages to shop. Finally there is something you’ve seen me wearing but perhaps it isn’t linked on the LiketoKnowit App or you remember me wearing it a while ago so it’s not showing on my “shop my instagram” page, have a look at my general “shop” page. Here I link everything I own in my wardrobe – or try to anyway! so that you can find something I have even if I haven’t linked it or worn it in a while! And if you ever want shopping inspo, at the bottom of my blog there is always my latest purchases, sometimes before they’ve even been featured on my instagram! Click Here To Follow me on the LiketoKnow.it App!